Hi Readers, today we will learn about another interesting part of web services and API penetration testing part, this revolves around Security assessments of web services. 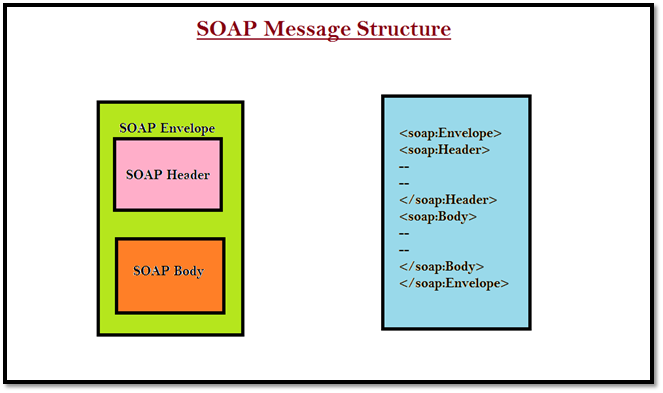 A web service is software composed of standardized XML messaging system. The benefit of web services are since all of its communication is in XML, they are not restricted to any operating system or programming languages, they are built on Web services are built on top of open standards such as TCP/IP, HTTP, Java, HTML, and XML. 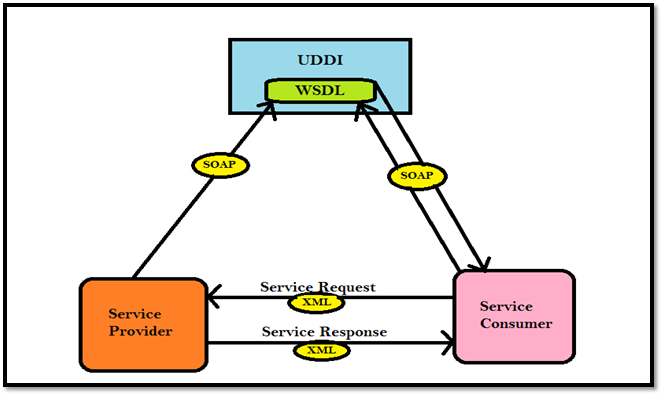 In simple language, any basic web services platform is a combination of XML and HTTP. That’s all for now, in the next part of this series, we will learn about the test cases, methods and tools usage for Penetration Testing Web Services.